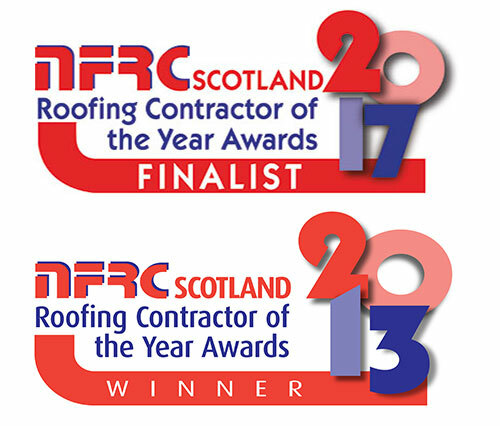 Here at Traditional Roofing and Building, we have more than 20 years’ experience in all areas of chimney renovation and repairs in the Edinburgh area. We offer chimney reconstruction, brick chimney repairs, partial chimney rebuilds, roof line up chimney rebuilds, and total chimney rebuilds. Cracking, water leaking, element exposure, usage, time, and lack of maintenance can render your chimney structurally vulnerable, resulting in the need for chimney repairs or total chimney rebuild. It is essential that a regular chimney inspection is carried out to ensure that there is no risk of fire hazard within the flue such as tar build up or nesting animals. A professional inspection will also check for signs of the chimney structure becoming unsafe due to old age or weather damage.